LiveTribe is an Australian online research and survey community where people can share their opinions and get rewarded by participating in a community survey. They recently started to offer games for their users for a chance to win cash prizes monthly. The games were all built with HTML5 so they can easily be accessed using different devices and browsers. For a community like Livetribe, HTML5 games help build interactivity among the users, and therefore, it can lead to more loyal users in the long run. Moreover, HTML5 games are great tools for lead generation, since users provide details when they sign up. This information can prove useful for future promotions and campaigns. 4 in a Row is a 2-player cognitive game. 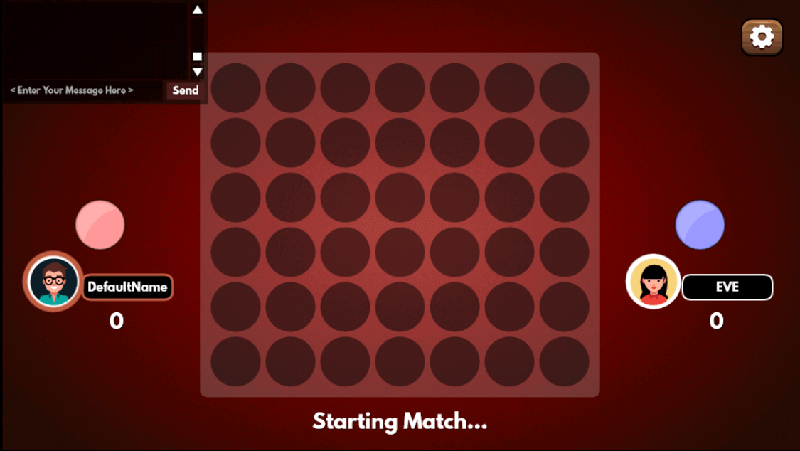 Players have to outwit their opponent by trying to connect 4 dots in a row. It can be diagonal, vertical, or horizontal. Of course, the opponent will try this as well, so players have to prevent it from happening. 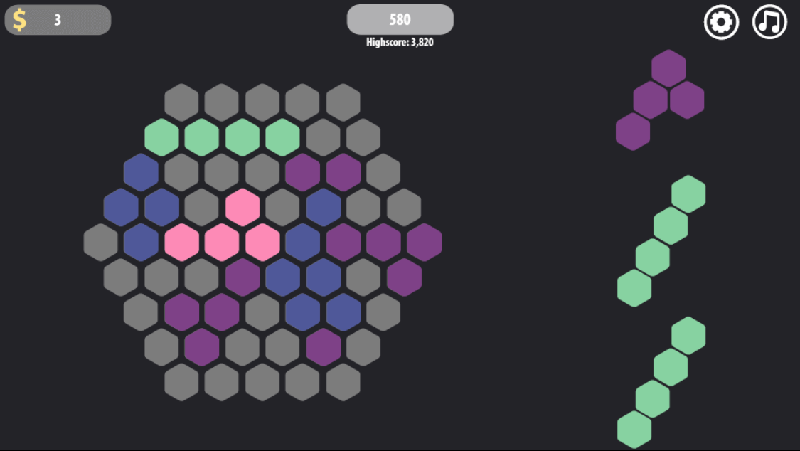 Hexable is a puzzle match-3 game. Players have to create full lines by dragging and dropping different tiles to the hexagon. Eliminating more lines at once gives out more points. Players will only lose once players have run out of moves to play. 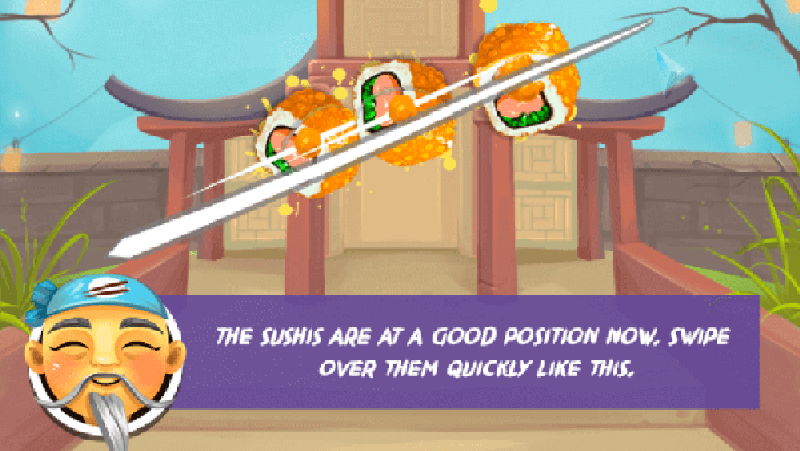 Sushi Sensei is an arcade game similar to Fruit Ninja. Players have to slice different types of sushi to gain points! The more you slice in one go, the more points players can get. Avoid the bombs as well as it will deduct the total score. To know more, check out this case study!